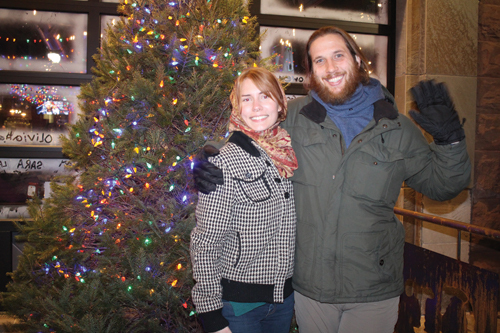 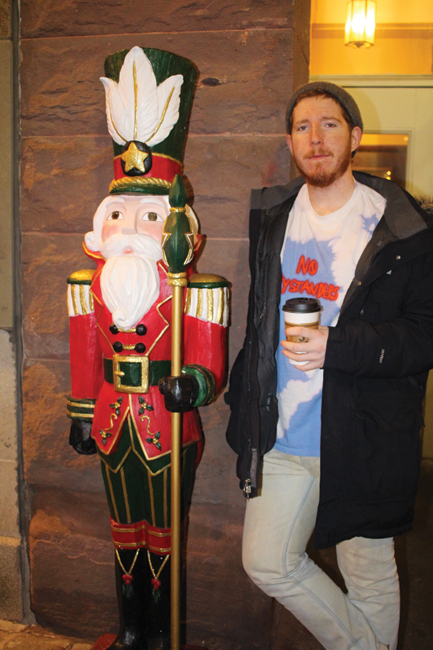 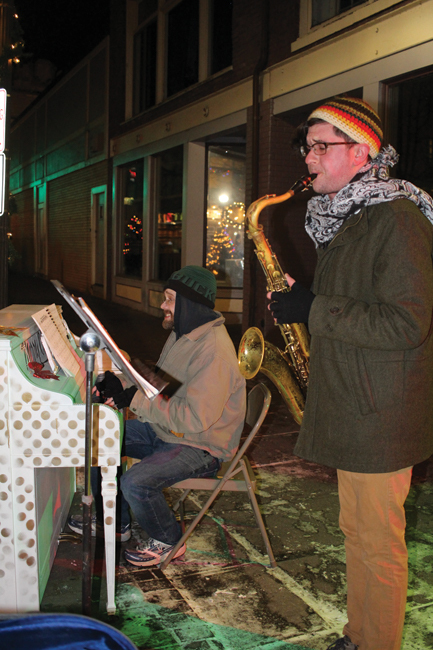 Binghamton’s 2nd Annual Ivory Christmas filled downtown Binghamton with beautiful sights and sounds. 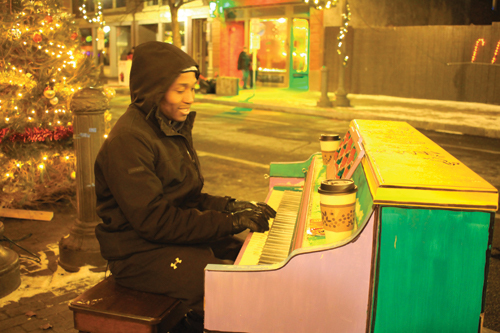 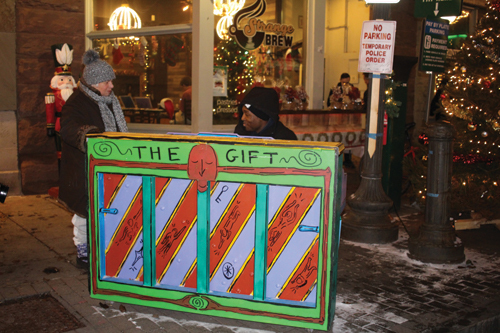 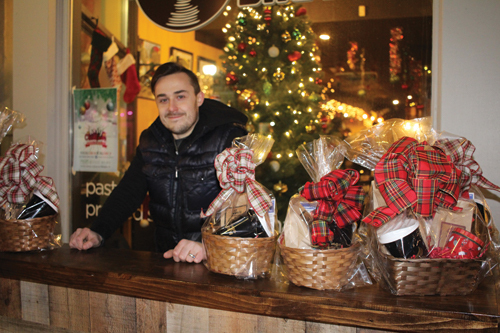 People walking down Washington St were treated to musical artists playing their favorite holiday songs from their Christmas themed pianos that were positioned amongst the Christmas trees and holiday decorations that lined the way. 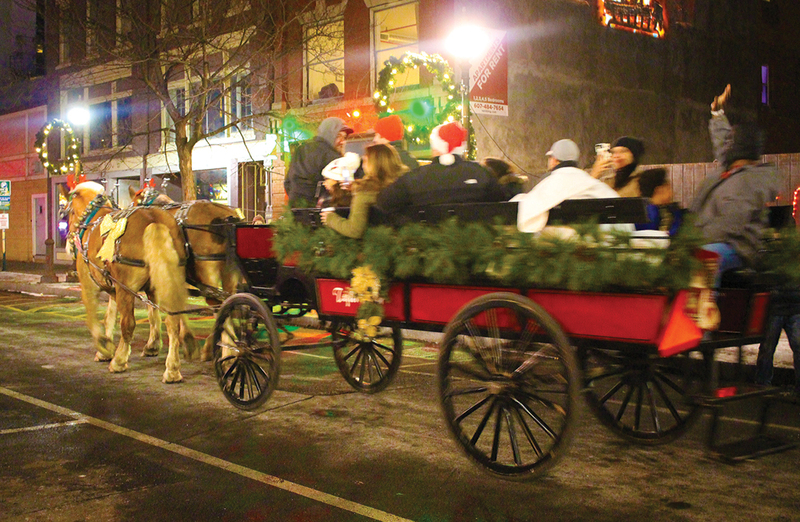 There were also holiday projections on buildings, a horse drawn carriage and so much more.